Some application installed on your system might be taking a large amount of your bandwidth. Some of them working in background and you don’t know how much they are taking bandwidth for their updates and installation. When you are utilizing your bandwidth on some other useful purposes then you’re browsing or downloading will reduce so this causes you irritation. There is a solution for this problem. 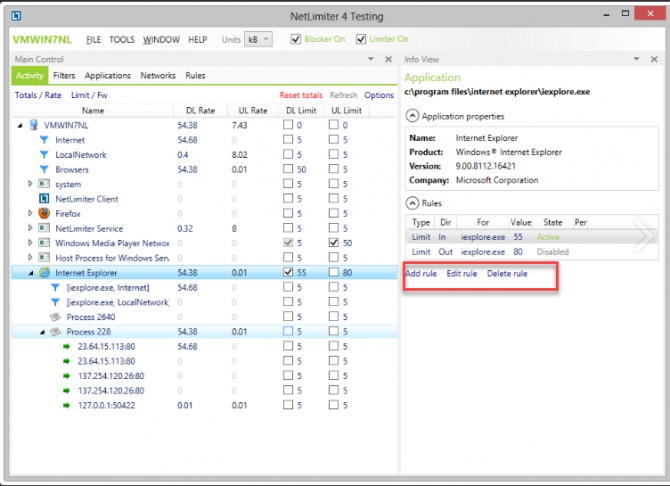 You may use any following best Bandwidth Limiter tools for your Windows 10. There are many tools that can restrict your selected applications to use certain amount of bandwidth you will select for those apps. This is very necessary if you are using Data Plan with limited data. 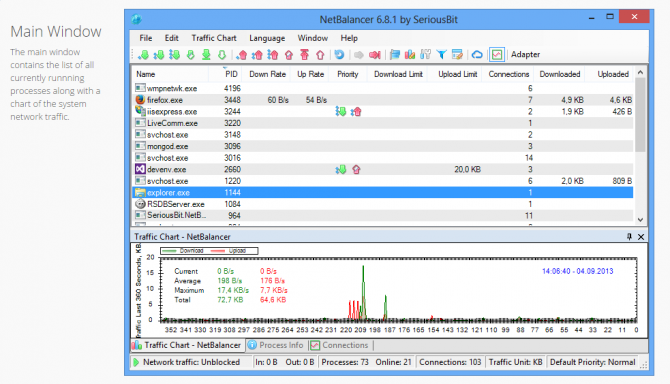 Following are some best Bandwidth Limiter tools for your system that may help you a lot in fixing proper bandwidth for every App you want. 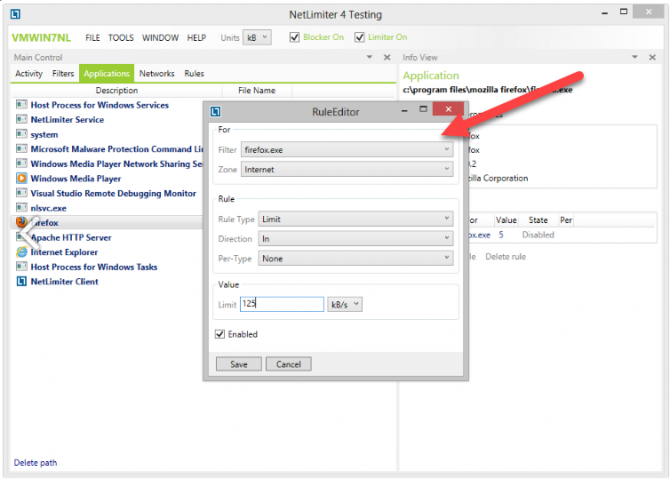 NetLimiter is a very good and best tool for limited bandwidth allocation to selected Apps. It is very easy and simple in use. When you download it, and open the app. List of all apps will be shown to you which are on your system. 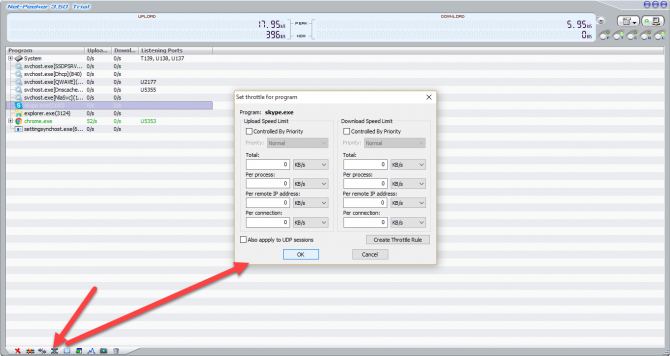 And how much speed they are taking for Downloading and Uploading will also be shown in DL and UL columns. Through this provided information about each app, you can easily identify which app is taking more speed on downloading and uploading. Click on the any app for which you want to limit the bandwidth. Then it will open the Rule Window. In that there are parameters which were set by default. You can enter your desired parameters of Downloading and Uploading. After selecting those, now new data limit will select for that particular app. This isn’t free unfortunately. It has come with trial period. And it has 2 versions one is Pro version which is of $29.95 and one version is named as Lite which costs $19.95. This is very good and easy to use. Any user can easily limit its Bandwidth for any app. It’s interface is very simple and easy to use. It is easy and simple in use. Its interface is very easy to understand. Click on the any app for which you want to limit the bandwidth. Then it will open the Traffic Rule Window. In that there are parameters which were set by default for Downloading and Uploading limit. You can enter your desired parameters of Downloading and Uploading and can restrict that App not to take more Bandwidth than that selected limit. You can also select time for any App. so that on that particular time, that App can use the Bandwidth. It isn’t free. Its trial period is of 15 days. When it expires you can monitor your traffic but if you need to control your traffic then you has to buy it. This is also a bandwidth Limiter tool. Its interface is little bit hard and complicated for new users. You can have to enter the address and then need to connect it before using this tool. Click on the any app for which you want to limit the bandwidth. Then it will open the Add/Edit Rule Window. In that there are parameters which were set by default. It will ask you to set limit for both, incoming or outgoing data. Rate limit can be in Bytes, Bits or Quota. It isn’t free. its trail version is for 30 days. To use it more you have to purchase its incense. It’s another Bandwidth Limiter tool. Its interface is little bit old but its features are very good and advanced. 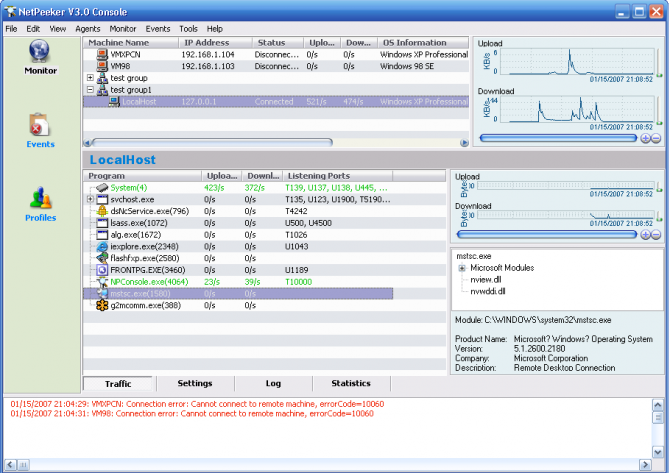 It provides you complete bandwidth limiting features for your all applications. When you open it after downloading, you’ll see the list of all applications which are running on your system. You can easily stop, abort or block any un-required app on clicking the particular app through this program. It has ability to monitor the apps and control the data limit for each app. 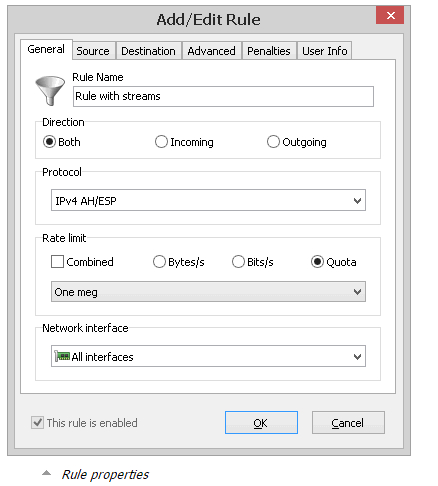 It supports the creating speed limit rules based on program, IP addresses, port numbers and DNS names. Click on the any app for which you want to limit the bandwidth. And select an option for detailing of that app as mentioned in snap shot. Then it will open the Set Throttle for Program Window. Its trial period is for 30 days. For more use you need to purchase its license. This is free Bandwidth Limiter tool. It tells you the internet speed of your connection and tells you which application is using how much of internet speed. It also tells you if anything unusual happens to your system and the app which is consuming very high internet speed. 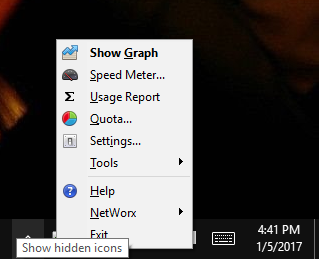 when you download it, its icon will be present in system’s tray. You can click on it to view its options. Now from there click on its setup. It will open the windows that will allow you to control the rate, timing for your downloading or uploading traffic. After selecting all the parameters according to you, you have selected the new Bandwidth Limit. These all are best Bandwidth Limiter tools. You can go any one for them if you want to control your traffic and want to restrict your apps to use as minimum bandwidth as possible. Which tool would be your first choice? Yep, definitely a product of a leftist “university.” Love is hate, up is down, free is $19.95. All of y’all complaining that these are not free: Yeah, that’s dopey. But SoftPerfect is indeed free in the Lite version, which apparently does offer limited shaping. Nothing works or if it is working it’s not free so, please delete this. People like you are SCOURGE of the internet, at least you didn’t make any ad money off me for your clickbait useless article. You could have if you were a nice person at least bothered to include something that was actually free on the list of “5 free” things. Typical dishonest website. None of these are free. What an utterly misleading post, the title is for Free Bandwidth Management Tools and then you tell us the tools are not free. Even Networx is commercial now.